Facing the team with the lowest ERA in the conference, the Bears crossed the plate only seven times on the weekend. The Bears (23-14, 9-9) held the Huskies (18-17, 9-6) to just 10 runs over three games, the second-lowest total in a weekend series this season. When the No. 1 team in the country comes to town, things can go one of two ways — as planned or an unexpected shocker. Despite fighting valiantly, the Cal baseball team was unable to generate the latter, suffering a three-game sweep at the hands of No. 1 Oregon State. 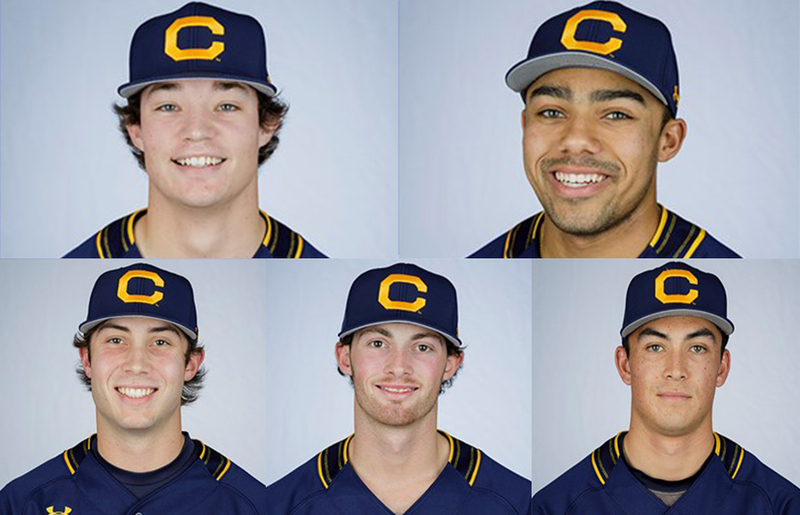 With one more weekend series in the books, the Cal men’s baseball team remained perfect at home, securing a hard-fought series sweep over Brown. In his first season back as a Bear, Mike Neu will have the opportunity to command a group of youngsters he helped recruit.